HERE is the fourth group of candidates for Car of the Year 2016. Vote here for your Group 4 winner. The impressive Ford Mondeo lines up with the new Kia Optima, the underrated Skoda Fabia hatchback and the pert Suzuki Celerio city car. Which is most worthy of a place in the People’s Choice final? You can find a brief explanation of what each brings to the contest in our introduction to the 2016 Car of the Year contenders. It presents the full field of 25 cars in alphabetical order, by maker. Or for a more concise description and a look at the cars, just scroll past the poll below. This poll is the fourth of five, each covering different models from the Car of the Year long list. Tomorrow, we will post the fifth poll. 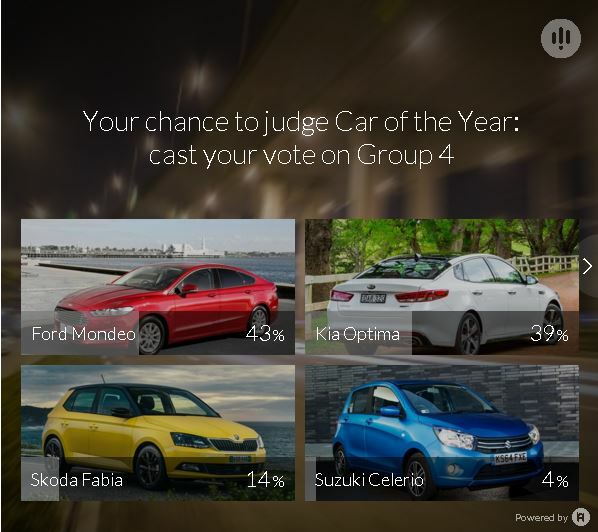 A final poll, covering the five group winners, will decide the People’s Choice for Wheels Car of the Year 2016. Function – how well a car does what it is intended to do. Efficiency – in all aspects. Use of resources in producing the car and in running it. Value – both against its rivals and against the wider new car market. Technology – does it offer a tangible advantage over its rivals? Safety – We’re talking passive and active. Weigh the Group 4 field and cast your vote. Need help deciding? 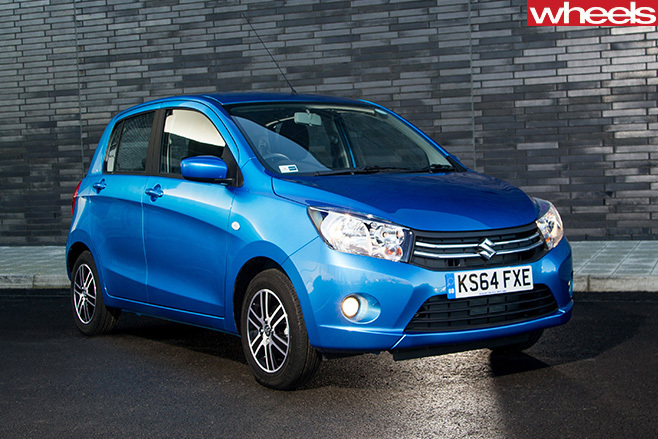 Scroll below the poll to find out more about these capable COTY contenders. Thank you for voting, the poll has now closed. 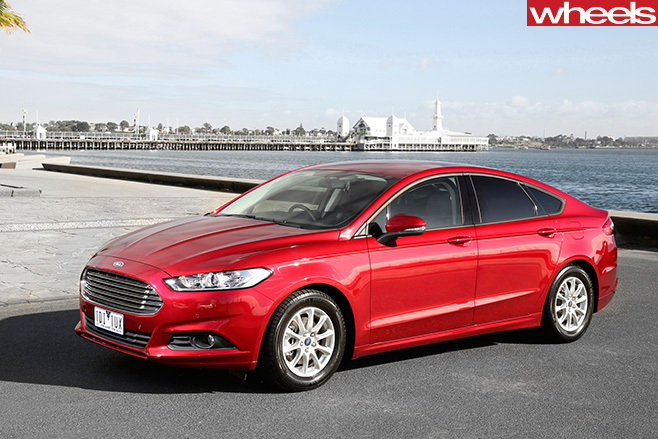 With Falcon-beating space and benchmark refinement, Mondeo stands a chance. 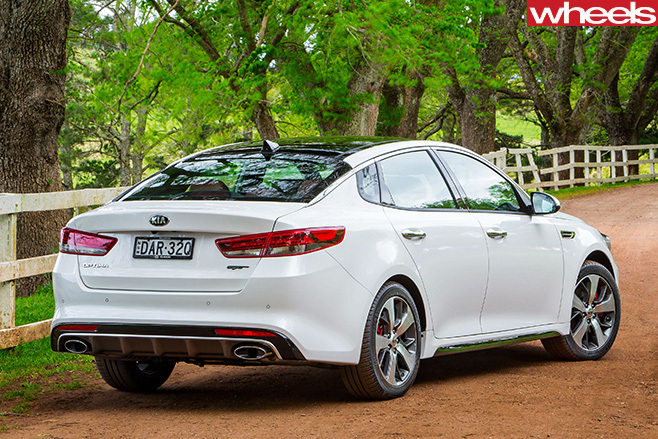 Arrives just in time to prove that it has the dynamic smarts to bolster its sportier line-up. 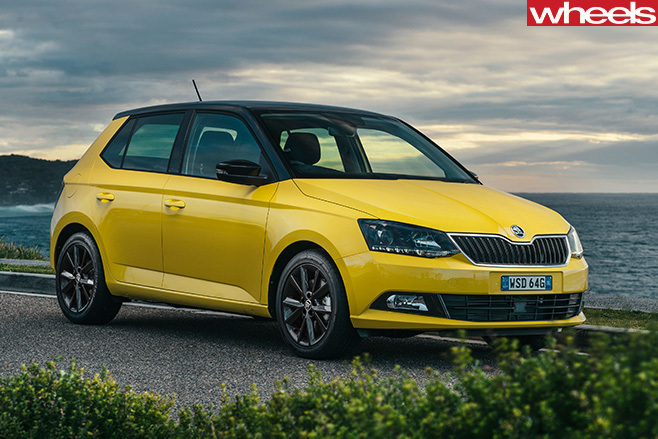 Capable and characterful Czech supermini deserving of a much larger following. Homely design and el-cheapo market positioning fail to tarnish this surprisingly likeable micro.